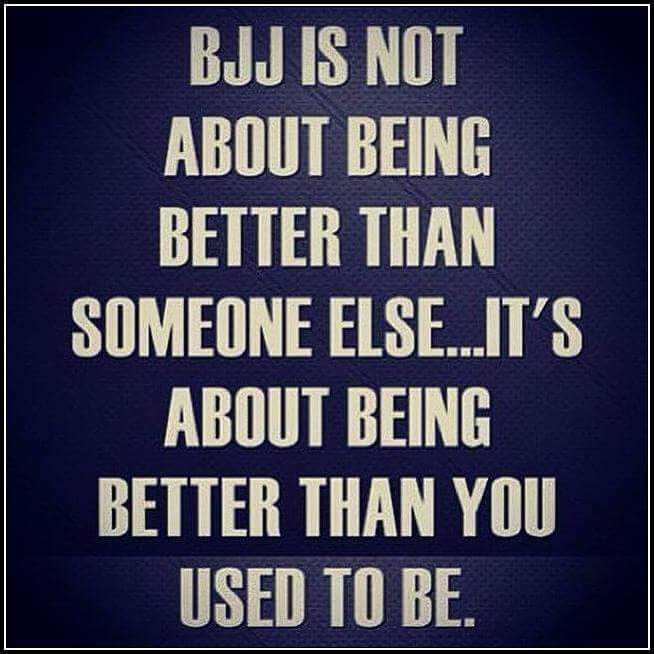 Super stoked someone decided to run a Sat BJJ class again… GI only just love the GI… not a fan that its 2pm… but beggars can’t be choosers, BJJ will always be BJJ and time is just a thing. After I started coaching, my personal training has been minimized to specific days, primary energy spent on running classes. The class started with a lapel grip break to underhook, with an outside leg sweep to heal pick. Love warmups like that… wished there was more. Technique was a few variants of the omaplata mainly from an open De La Riva or reverse open De La Riva guard, with a foot placement on a hip and pull elbow and same side lapel grip for posture break down. Wait for a roll through, step backwards over to finish the omaplata. Very Andre Galvao and technical. Loved it something i hit all the time. Hippoplata however?? I like… honestly saw this the other day. Not sure if it was a technical video or was a review of a match. Apparently Andre Galvao hits this all the time in his matches. Sneaky….hahahah… Bait your opponent to place pressure for the pass on the outside like a missed triangle, key being you still have his elbow, roll over placing your hips weighted completely on his elbow with a grip on his legs to prevent the roll over… pull the inside leg over and take the kimura, wrist lock, chokes, or even typical omaplata. Lots of options, given you have elbow and pant leg control to prevent continued roll over. Badass!! Got a few tough rounds in after tech. Great job Morgan Frazer keep it up!